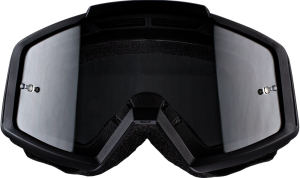 The clear lens offers incredible vision during night and on cloudy days. 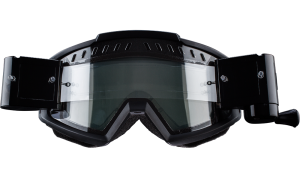 The ventilation creates an air flow that minimizes the risk of condensation. 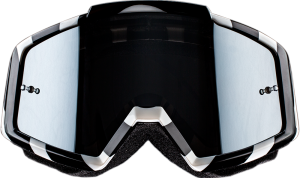 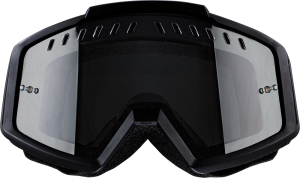 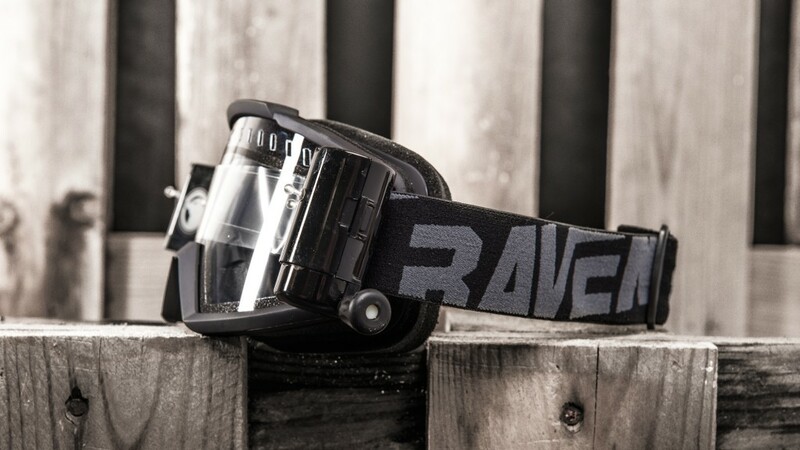 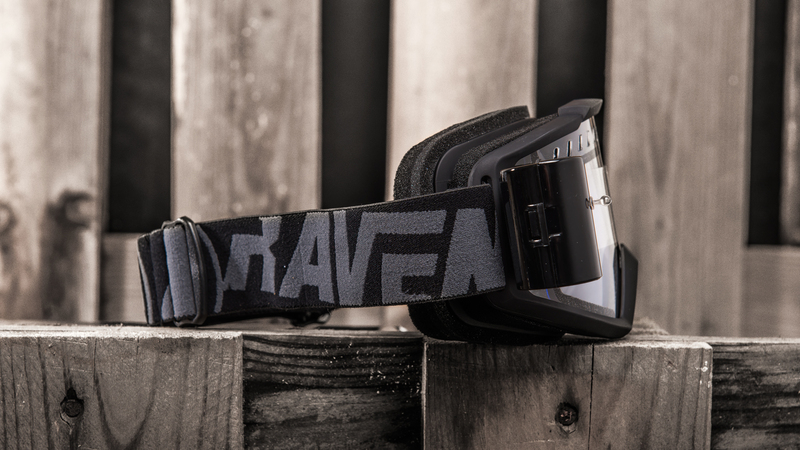 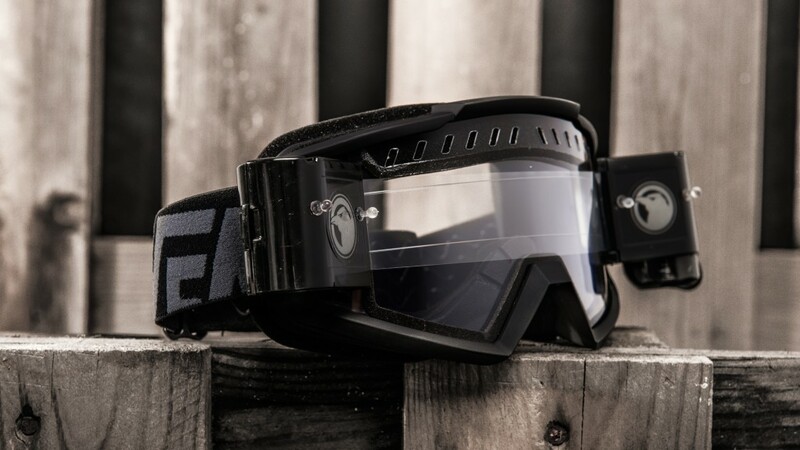 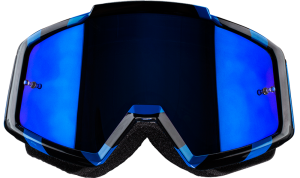 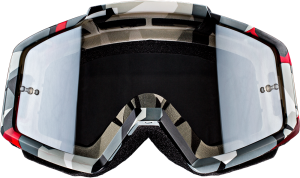 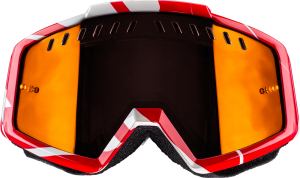 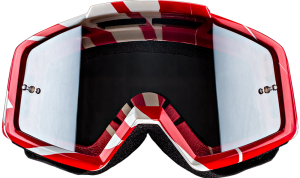 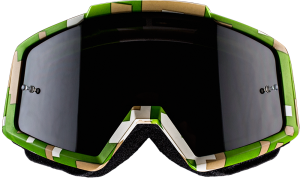 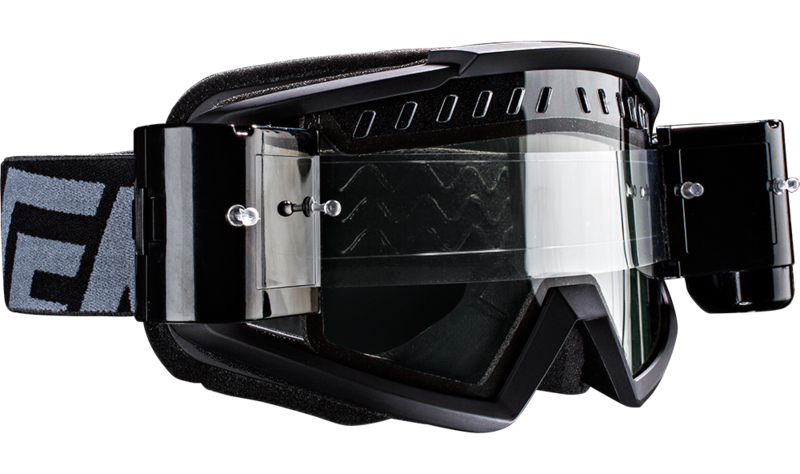 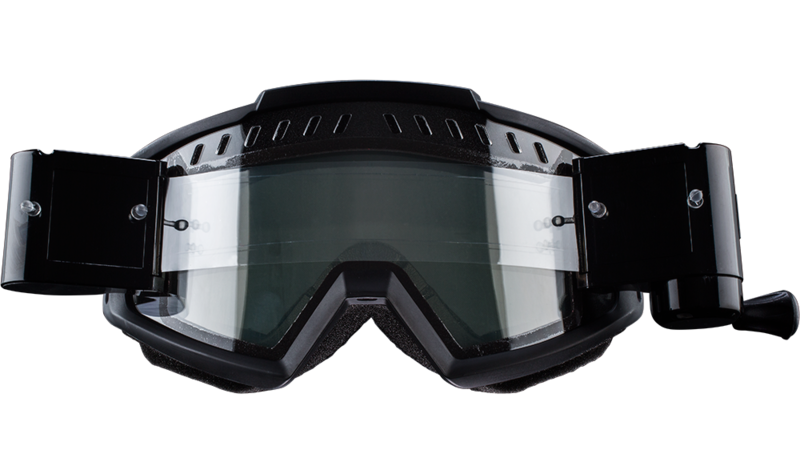 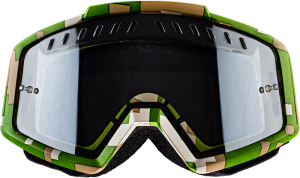 This goggle pushes the limits of equipment to let you ride in all weather conditions.